Your final destination for all your beauty and makeup reviews from drugstore to highend. Pixi Beauty has been rolling out the stops this year releasing a whole bunch of makeup and skincare products that are up to date with the current trends off of social media and the runways. Pixi uses cutting edge technology but also natural products that are not animal tested. These products can be found at your local Target Beauty aisles. 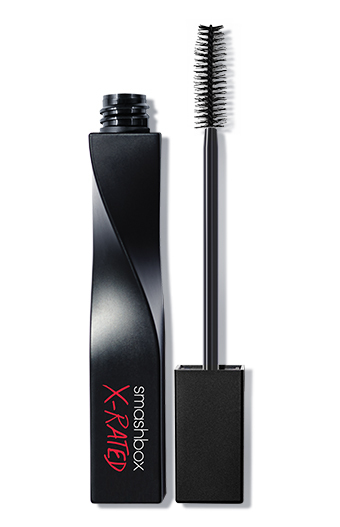 They recently released their Mud Mask and Makeup Fixing Spray to prolong the length of wear of your makeup. 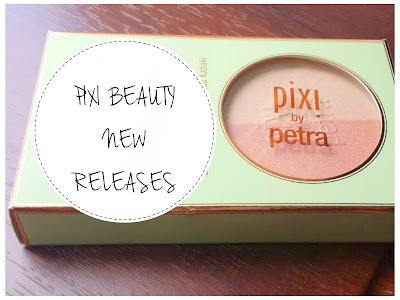 Pixi Beauty has been loading up the Target Beauty sections like hot cakes this year. 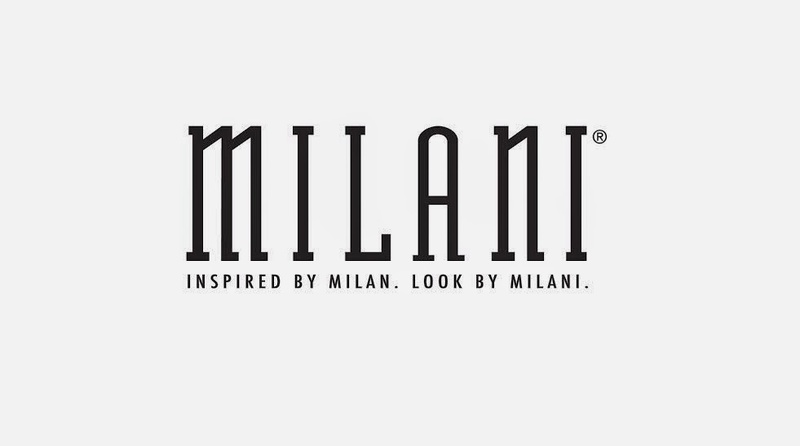 They have launched new and exciting skincare and makeup products for 2016 that is a nice change from their normal collection that we all know and love. They are always current and up to date with the latest trends. 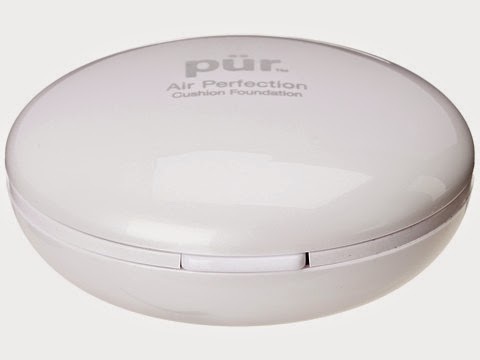 PUR Minerals Air Perfection CC Cushion Foundation review from PUR Minerals Spring and Summer makeup collection.